The Clos is planted with 50% Chardonnay and 50 % Pinot Noir. Since Hervé consults to many sparkling wine domains all over the world, as well as being the cellar master for Leclerc Briant, the day to day vineyard tasks are looked after by organic grower Vincent Laval; however Hervé applies all biodynamic applications and treatments. Vincent’s harvest team also picked and pressed the fruit: On the 5th of September the Chardonnay was picked, and the Pinot followed on the 10th. The total yields this year were about 4000 kg (so 8000 kg per hectare) which is enough for just over 3300 bottles. 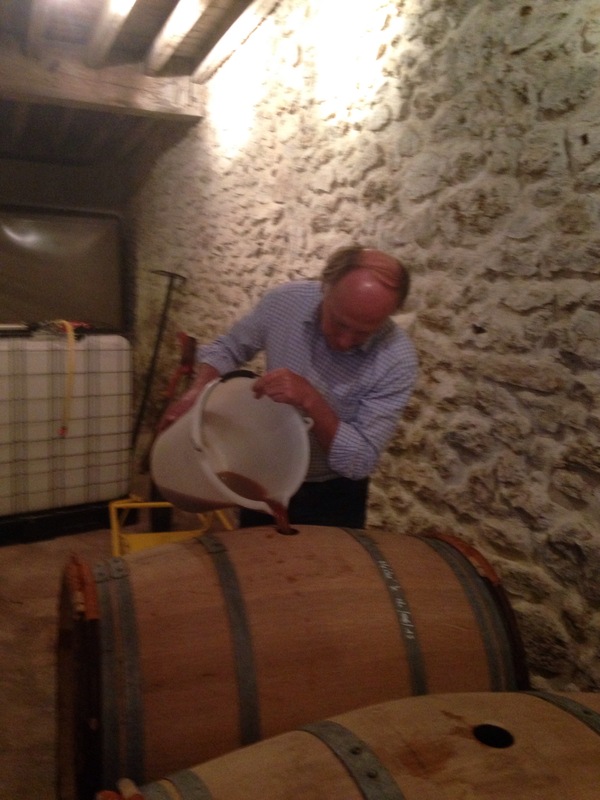 Hervé transferred the must directly into barrel to transport the wine to the Chateau d’Avize where the wine will be made. Next year he hopes to vinify in the Clos’s farmhouse. “We have started work to install a winery in the old farmhouse. It is here that I want to make the wine on the future”, explains Hervé. Overall he is very happy with this years harvest in general and particularly with the quality of the grapes in the Clos. “The energy in the must is 10,000 times greater than the energy in most wines. This is because we really focus to increase the vibrations in the vineyard. 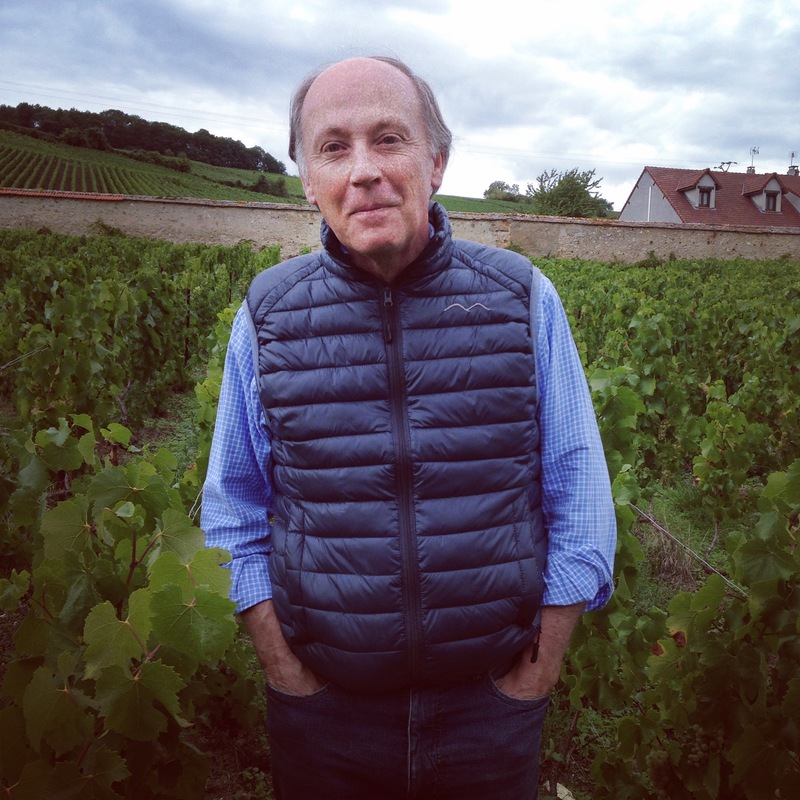 Having such great energy as well as a great density of the must will allow us to protect the juice without having to use sulfur as well as making a high energy wine”, elaborates Hervé. Very few people work in this way and up to date there are only 3 other bioenergetic cuvees beside the Clos de Cumières: Sérenité by Franck Pascal, Jestin and Sapience. The last two wines are more or less the same cuvée made by Hervé and Benoit Marguet from 2006 till 2013. Benoit continued the Sapience project alone after that. The first Clos de Cumières (2010 vintage) will be released at the end of the year. 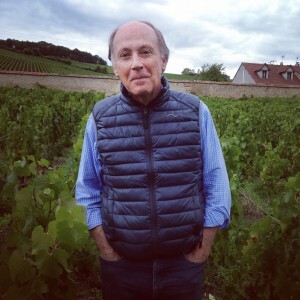 This entry was posted in Caroline's Champagne, Champagne, Champagne harvest 2015 and tagged biodynamic, bioenergetic, champagne harvest 2015, Clos de Cumières, Hervé Jestin. Bookmark the permalink.